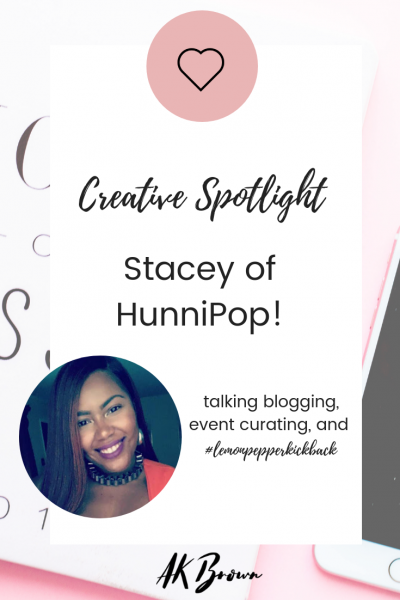 Creative Spotlight: Stacey of HunniPop! 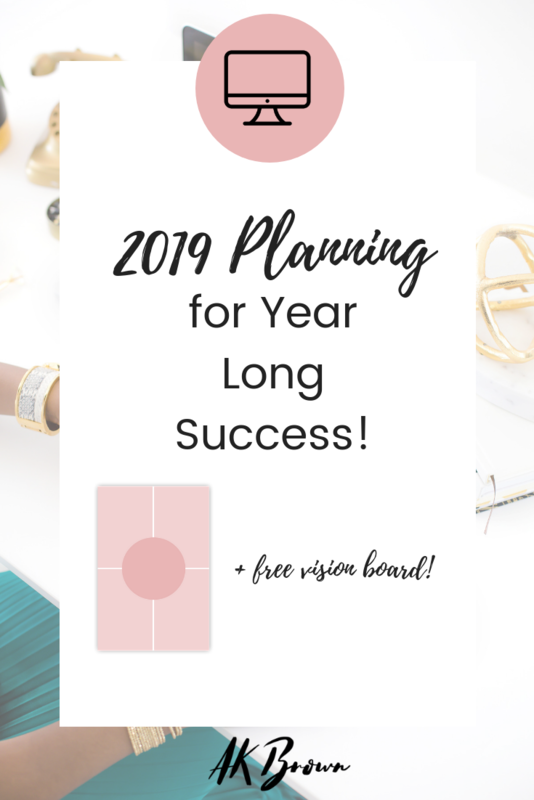 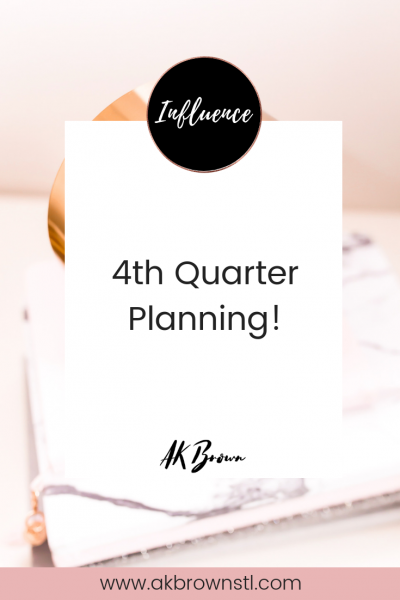 2019 Planning for Year Long Success! 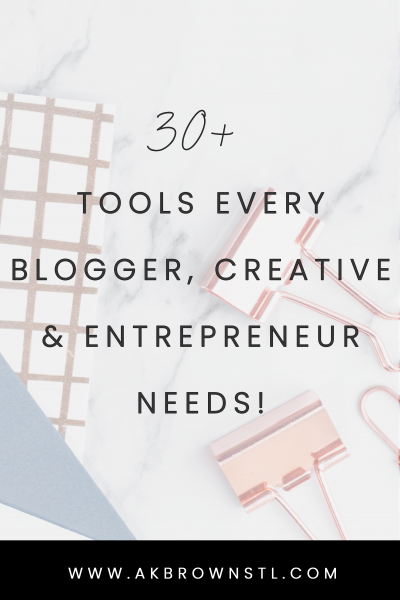 30+ Tools Every Blogger, Creatives, & Entrepreneur Needs!